Home>New Mixtapes>Milli Millz Mixtapes> Milli Millz - S.O.A.L. HNHH Exclusive: Milli Millz drops his latest mixape "S.O.A.L. : Scrapbook Of A Legend". The eighteen track project has original music and freestyles, be sure to check it out. Bump S.O.A.L., a new offering from Milli Millz, which was released on Tuesday, October 2nd, 2012. Milli Millz's rap artistry continues to improve with every release, something which is most definitely evidenced on S.O.A.L.. His ever - expanding catalogue is definitely better for it, and we're looking forward to the next piece of the puzzle - aren't you? The following artists contributed to the project: KT (Prod. KT), Avery Storm (Prod. I-Notchz), Noah Maze (Prod. Megaman), Treh Lamonte (Prod. Deli). The following producers soundtracked the mixtape: Tre Nyce, Dev, Deli, Alex Lustig, SRH, Joka. Hear more of Milli Millz on Feels Like Home (Prod. By Dirtwork), featuring Magnum, LES & I.Blast. Hit up Milli Millz's profile page for the latest info, news, songs, and mixtapes. Check out Milli Millz's Facebook and Twitter. 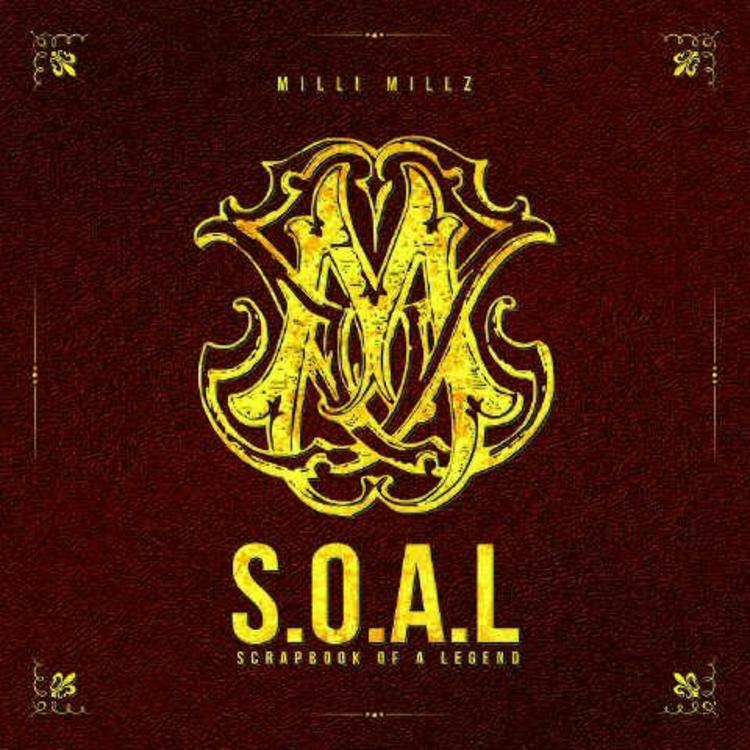 MIXTAPES Milli Millz - S.O.A.L.